Looking for a more exclusive property in Javea, on the eastern Mediterranean coast? 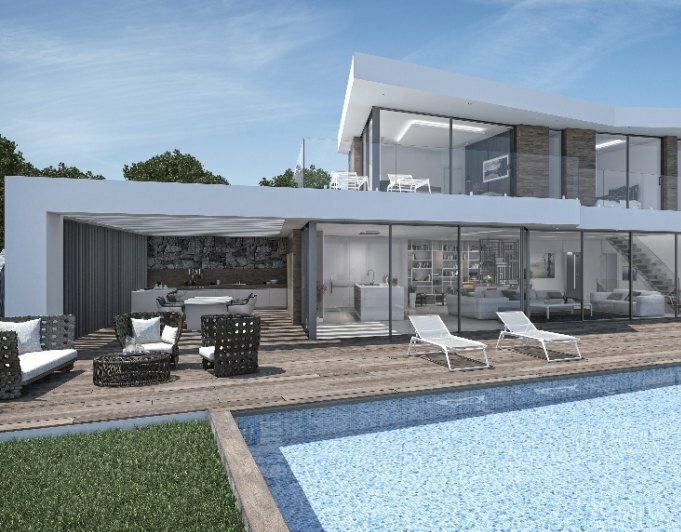 We have a portfolio of luxury properties in Javea, perfect as a comfortable family home, relaxing vacation house or interesting rental investment. A diverse selection including new construction, resale or to renovate. Contemporay, modern or Mediterranean design, with sea views, frontline, near golf course or inland.